Shipping homes offer numerous benefits over traditional wood-framed houses. They’re affordable; they’re resistant to conventional threats like fire, mold or termites, and because you’re upcycling materials, container homes are eco-friendly. For most, building a shipping container home is a new experience. Most first-time builders aren’t aware of the different types of containers available on the market (and how they fit into the design), how regulations and building codes differ for container homes, or what kind of modifications you can make to an existing Conex box. Not knowing what to expect can lead to delays, out of control budgets, and homes that aren’t up to code. That’s why it’s important to learn everything you can about shipping container architecture – or “cargotecture” – before you get started. Sizes: ISO shipping containers come in a limited range of sizes – with 20ft and 40ft containers being the most common. And most measure either 8ft or 9.5ft (high-cube boxes) in height. The extra height can be ideal for homebuilders, as insulation can use up some of the height in 8-ft tall containers. And irregular lengths are available as well. Ultimately, the types of containers you have access to might dictate how you design your home. Condition: Used containers, of course, are more affordable. And you can find lightly used, near-new used sea containers for sale. But be careful when buying a used sea container. Some may have issues with rust, or dents and dings that will need to be repaired. You can avoid this problem by inspecting the container before buying it. Another option: You buy a new container. So-called “one-trip containers” are lightly used, and a favorite in construction for having little-to-no structural or aesthetic issues. 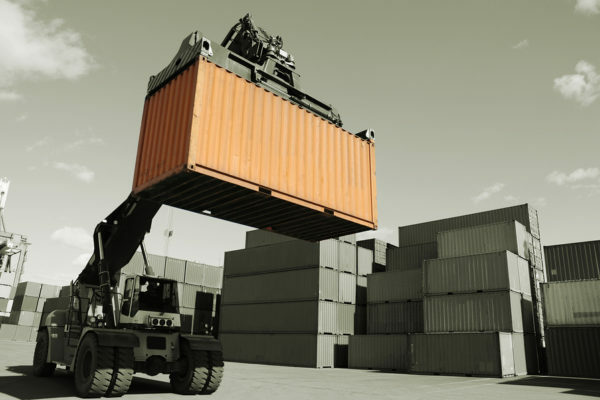 Failing to comply with local building codes for container construction can derail any project. So, be sure you familiarize yourself with your national, state and local building codes and zoning regulations before getting started. Building codes vary by location, and these codes determine A) the types of buildings that can be built and B) how they must be created. Shipping container homes might not fit into a neighborhood code, for example, if there is a limit on design (e.g., historical architecture only). The good news: Structurally, containers do meet many codes. The ISO container standards require a container’s roof to hold a load of roughly 600 lbs – significantly more than the load requirements of the average residential roof. And the walls are sturdy and high-load bearing. Ultimately, meet with your local building code department. They can help you begin the process of permitting and approving a project, as well as helping you understand how the codes apply to your container home. 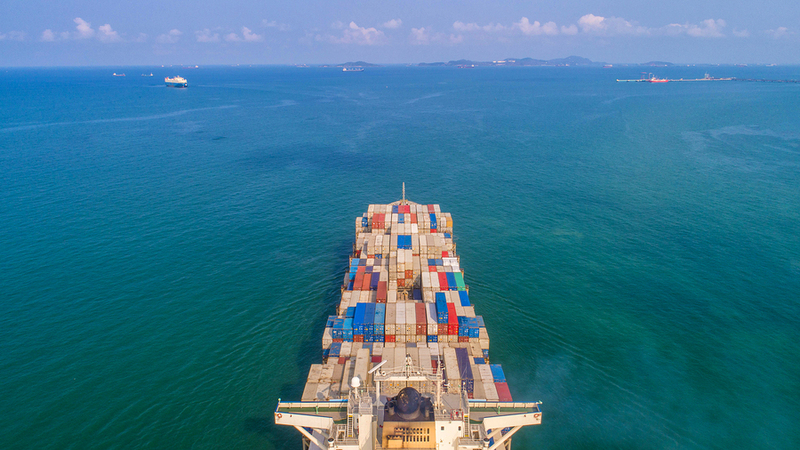 One tip is to find a shipping container seller who offers modification help. These companies help you prepare a container for installation, including insulation, interior refurbishment (if needed), plumbing and electrical preparations, and window/door preparations. When you look for home builders, it’s best to work with a company that has experience with container buildings. Ask your supplier if they have recommendations for your area. True, you’ll need to modify your container to make it a home. That might include alterations like windows and doors, as well as plumbing and electrical prep. But some modifications can limit the container’s natural sturdiness. For example, the two long walls are load-bearing walls. Any changes to either of these walls require compensation. With window and door openings, that usually includes welded steel reinforcements. As a rule, though, the more modifications you require, the most costly and time-consuming your project will be. Insulating a container is a necessary step in prepping for construction, and there are a few considerations you’ll need to make. For one, insulation can limit the height of a container. Standard containers are 8-foot high – adding insulation will restrict the height of the ceiling. Additionally, you’ll need to think about the type of insulation to use. There are spray foam insulations – which are great for containers because they create a moisture sealant. Another option is insulation panels. Spray foam tends to be the best option, and it’s something you’ll want to factor in during modifications. Shipping container construction is a new field, and it can be hard to find the right information to help you build a container home. We can help. 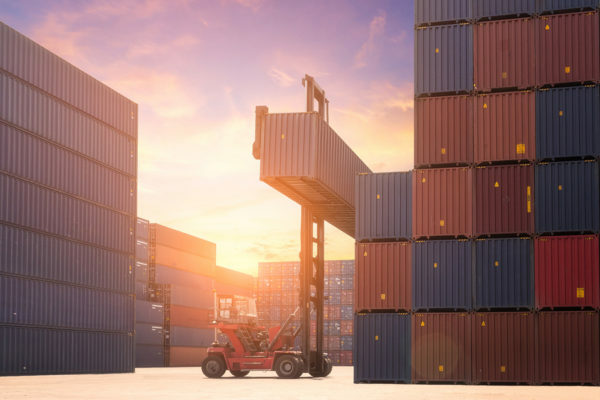 K&K International supplies new and used shipping containers across the country – and we offer affordable pricing and modification expertise. If you’re planning a shipping container home, let us help. 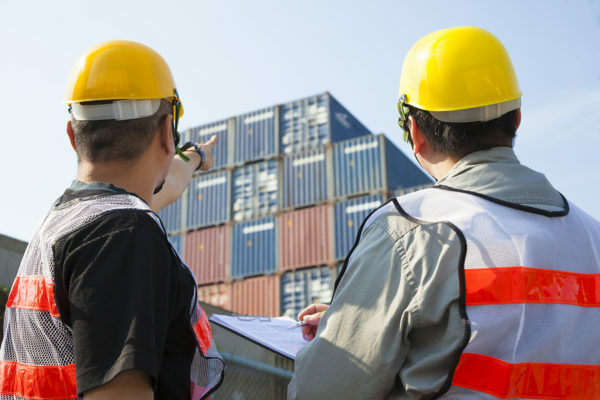 We can offer expertise about which containers work best, how you’ll want to prep your container, and can offer advice about hiring a contractor for your construction project. Contact us today to learn more about our shipping containers for sale. Previous post History of CONEX Containers Next post Why Are Shipping Container Side Panels Ridged?